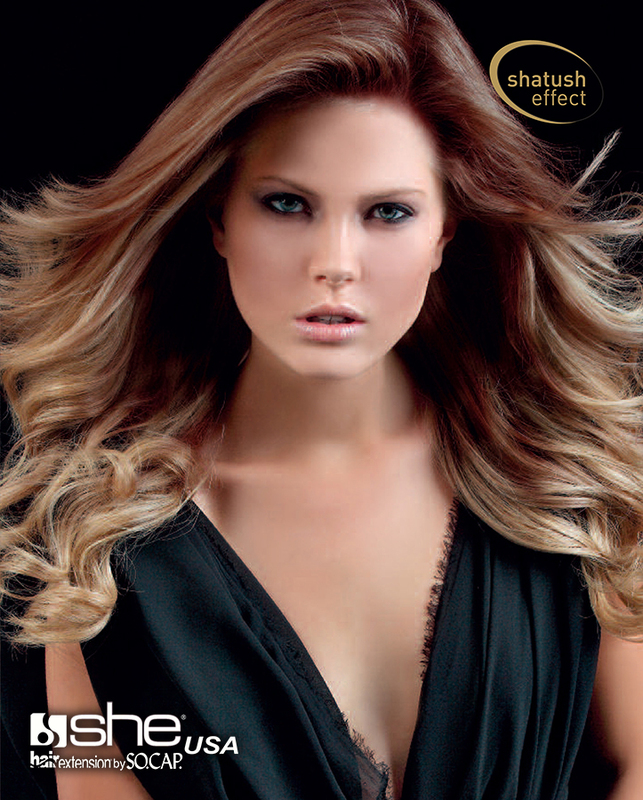 Posts tagged "human hair extensions"
New She by SO.CAP.USA Mobile App! Hair extensions are not just for adults anymore! Zahara Jolie-Pitt (daughter of Angelina Jolie and Brad Pitt) was recently seen at Cirque de Soliel’s “Michael Jackson: The Immortal” donning long, braided hair extensions. This is quite a change in look for the six year old who normally wears her hair in a short pony tail.